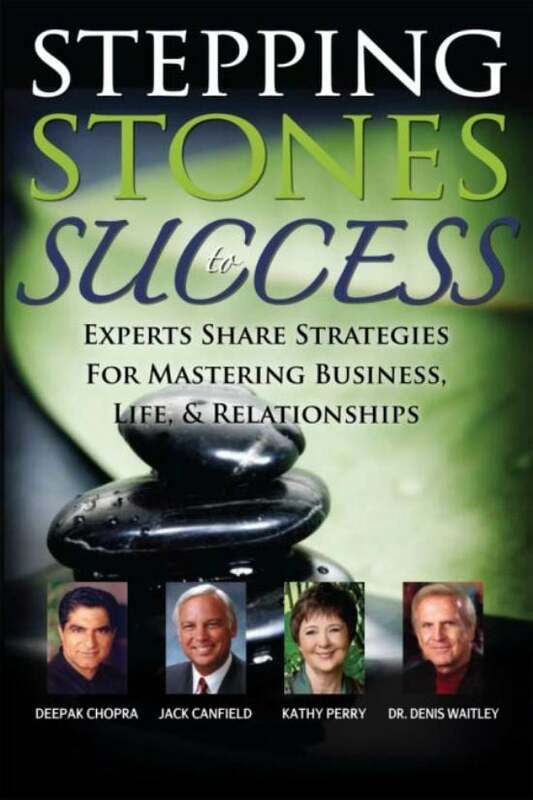 Kathy is a co-author with Deepak Chopra, Jack Canfield and Dr. Denis Waitley in Stepping Stones to Success which is now available for purchase. Kathy’s topic is Social Media & Self-Empowerment Tools for Success. Kathy will personally autograph your copy, when you order from this website. Kathy is available for speaking engagements on many topics, including social media and self-empowerment. 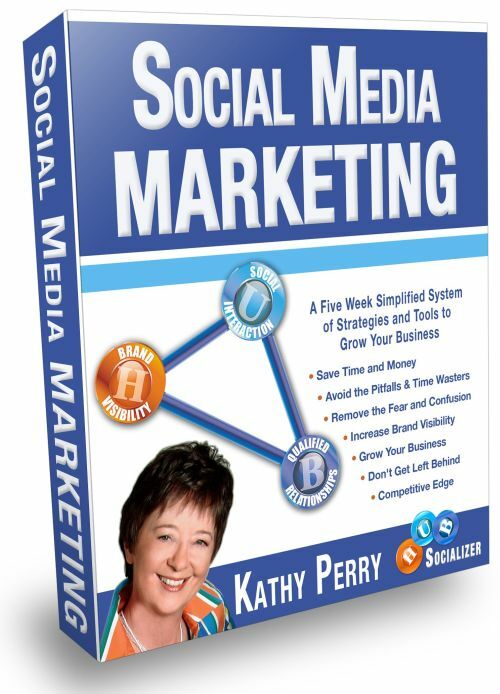 Kathy’s Hub Socializer Coaching System is a four week course designed for beginner to advanced students of Internet and Social Media marketing. In four course modules, Kathy teaches you how to grow your business by: Building Trust, Developing Brand Visibility, Creating Value, and Driving Traffic. Each audio file is over 60 minutes long and full of strategies and solutions you can put to use right away. BONUS! The course includes audio Q&A sessions with actual students of all learning levels! 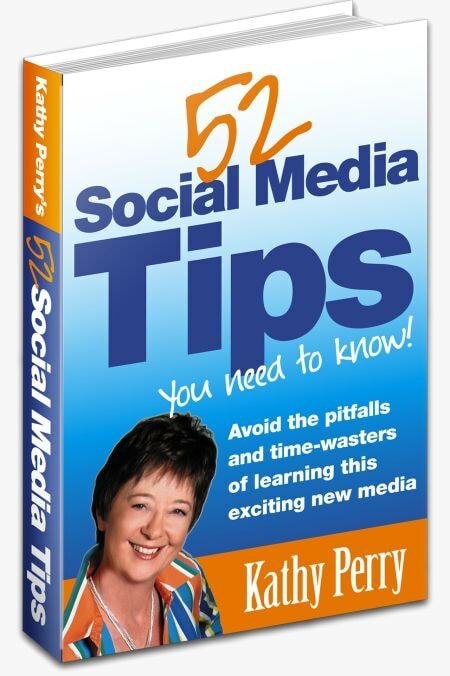 52 Social Media Tips is Kathy’s free ebook download. In this free ebook, Kathy provides tips to help you save both time and money, while avoiding the pitfalls and timewasters of online marketing. It contains powerful tips, ideas and tools for success in socia media marketing. Located in the Tampa Bay area, Kathy is the author of a personal development book titled, “Reality TV & You – 8 Secrets to Being the Director in your Life’s Reality TV Show using the Law of Attraction”. It is currently available as a free download. The book uses Reality TV as a metaphor to illustrate how our Thoughts and Emotions create the script we play out in our Life’s Reality TV Show. The 8 Secrets guide you through the process of recognizing and acknowledging your thoughts and emotions all the way through to rewriting your script. It is currently available as an eBook and also has a companion Workbook.